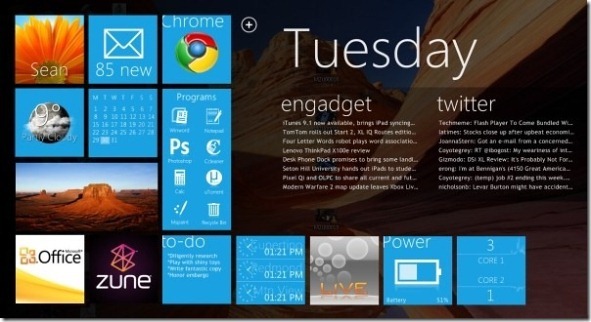 If you are wondering about the upcoming Windows 8 tablet features, then we have some good news for you. Windows 8 tablets and PC’s (that are rumored to be revealed sometime this week at COMPUTEX TAIPEI) will support Xbox Live Games, just like WP7. According to our own sources, Microsoft wants to offer seamless experience for all its devices, including both Windows Phone 7 (already support Xbox Live) and Windows 8 devices. So here you have it. As usual, you heard it here first.